hey guys whats’ up my name is Akash kumar and this is my blog where share my experiences on my website. 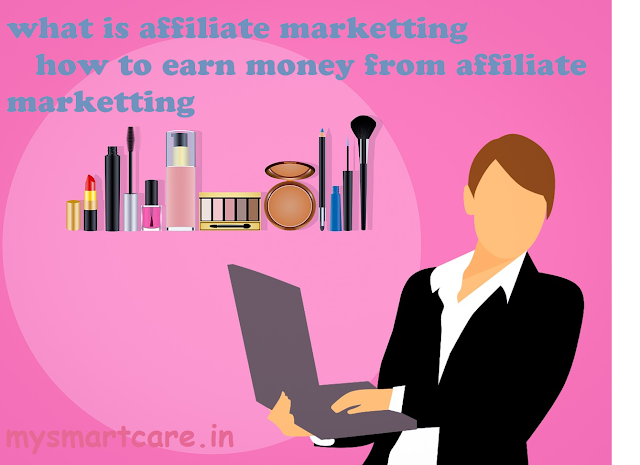 we know that today we cannot live without money people work from morning to night to earn money but they get very little money so today in this post I will talk about the way of making money online by affiliate marketting. it is best way to boost our revenue without any investment. there are many program like to earn money online and affiliate marketing is one of them. affiliate marketing is great way to earn money by sitting home. 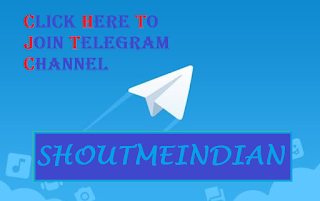 in affiliate marketing you don’t need anything you have to only share your affiliate link in social media like whatspp, whatsapp group. facebook, facebook page, google plus and in other sites. 1. now i am going to talk about best way of promoting your affiliate link. I recommended you to make your own website , if you have money then you can make professional website if not !then you can make free website and you need to only paste the link or HTML of product link In your website.if you don’t have more infrmation about website then keep patience there is another way to promote your product link, we will also talk about in this post.if we talk about amazon associate program then it is the best program in which you can earn about 10-15% on each sell. There are some details you needs for approval, after your account get reviewed by amazon then you can access you dashboard. in case your account get rejected then you can apply again ,you get emails when your account get rejected or accepted. once your account get approved you can start sharing your product link and generating money. you can also use your email to promote your affiliate link through E-mail capturing. what is email capturing ? it is is one of the best way to promote your affiliate link. you have to only visit to some small websites and collect their email address and after that you have to send your affiliate link. Thank you for allocating this highly considerable and gainful knowledge. I am glad to have your guidance, and I got much to learn from it. Keep writing and sharing this valuable data in future as well. Thank you for posting this blogs. this is very use full information your included in your blog by you. keep posting new blogs related to digital marketing for us.